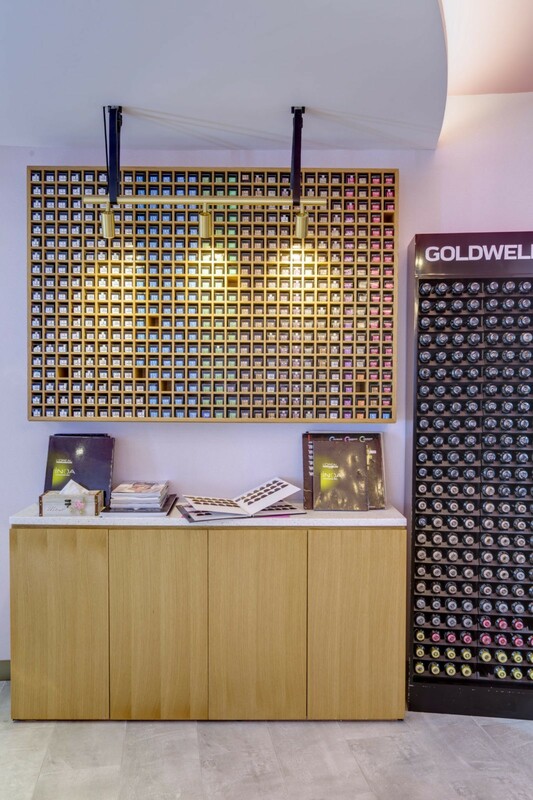 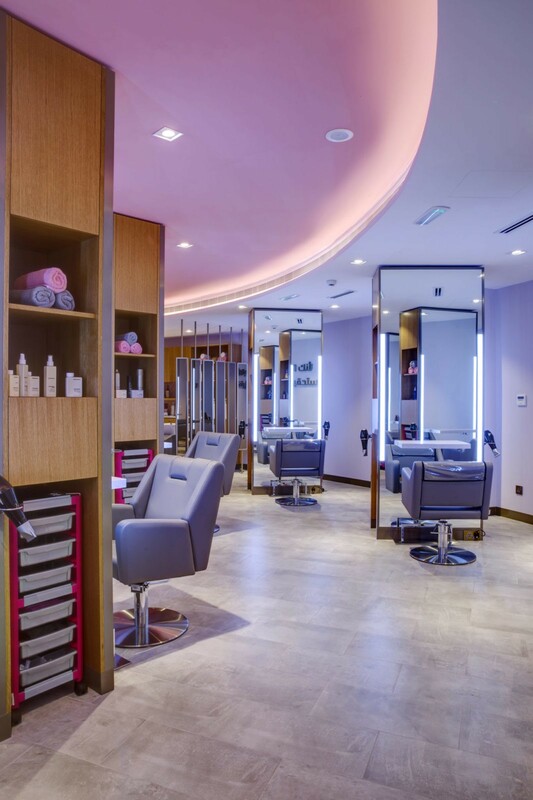 Sharjah’s most luxurious beauty destination that has been pampering thousands of women has been transformed by Sneha Divias Atelier. 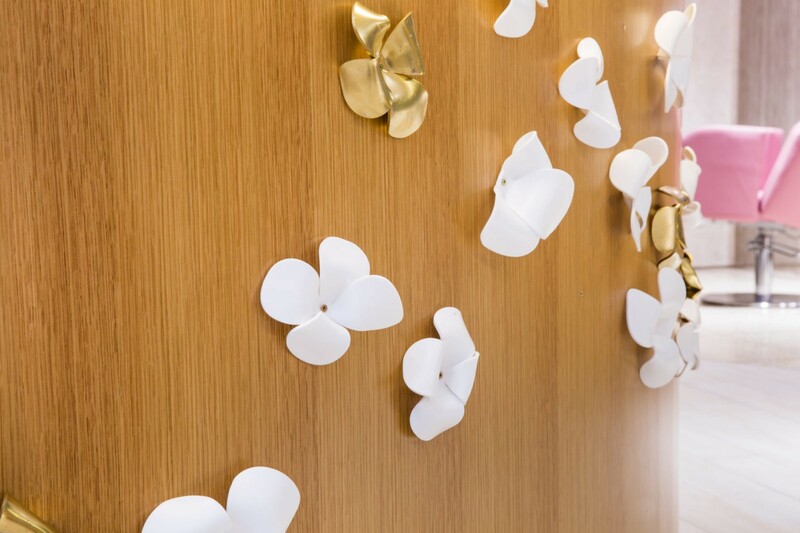 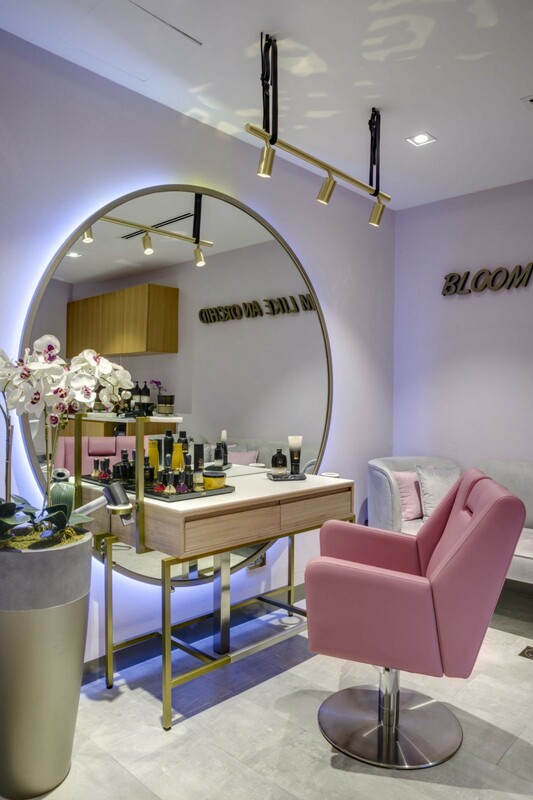 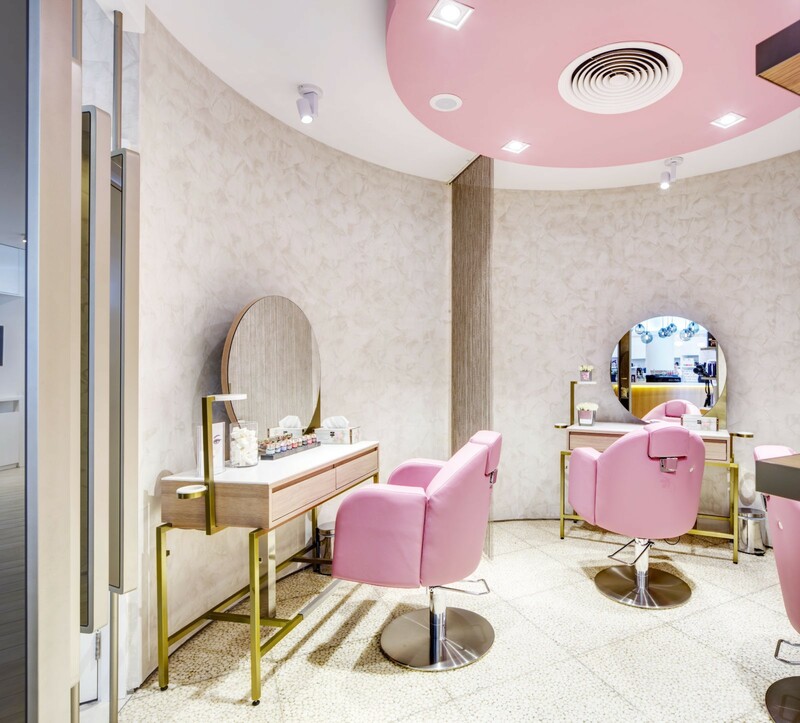 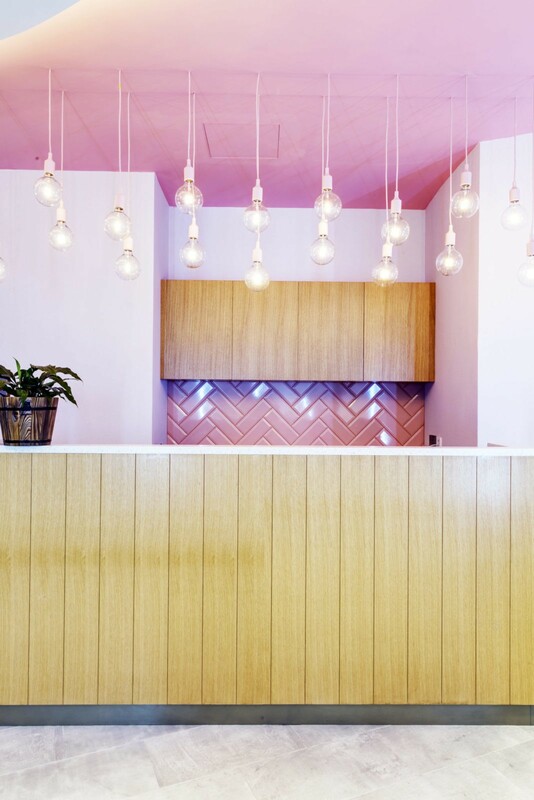 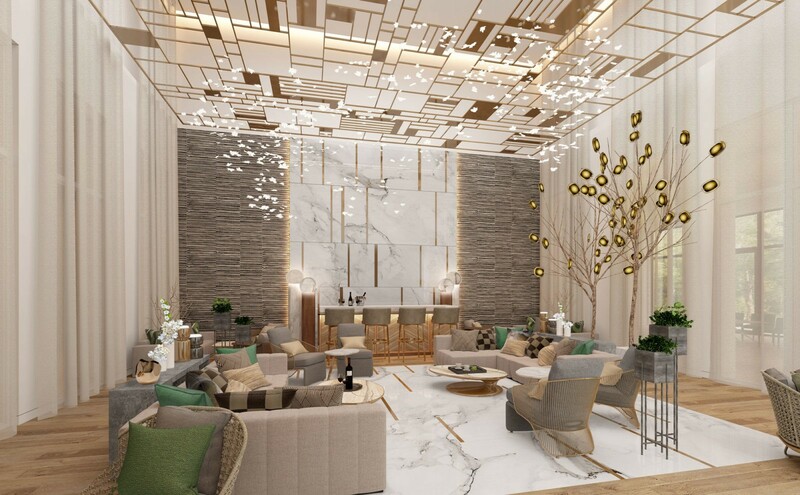 The Orchid Beauty Boutique at the Sharjah Ladies reopened in May 2018, after having undergone 3 months of renovation and rede-velopment works.The overall scheme and design strategy is inspired by the modern woman and the essence of the existing brand: refined, bespoke, feminine and premium. 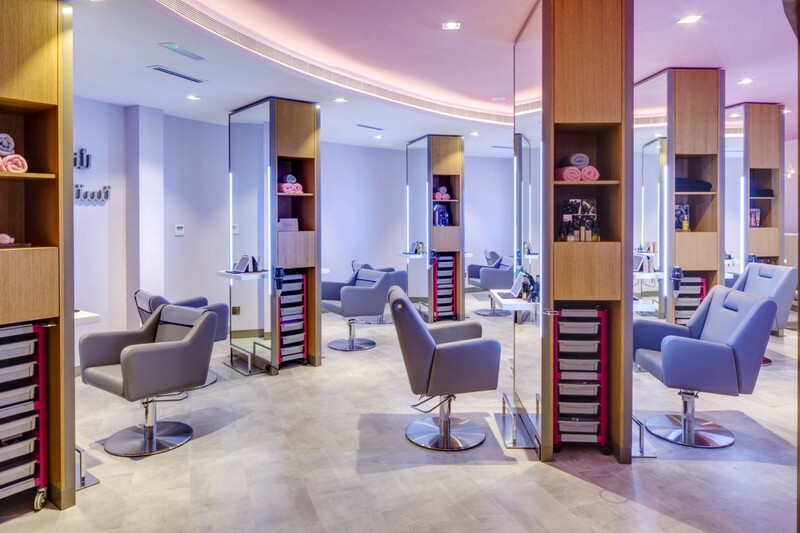 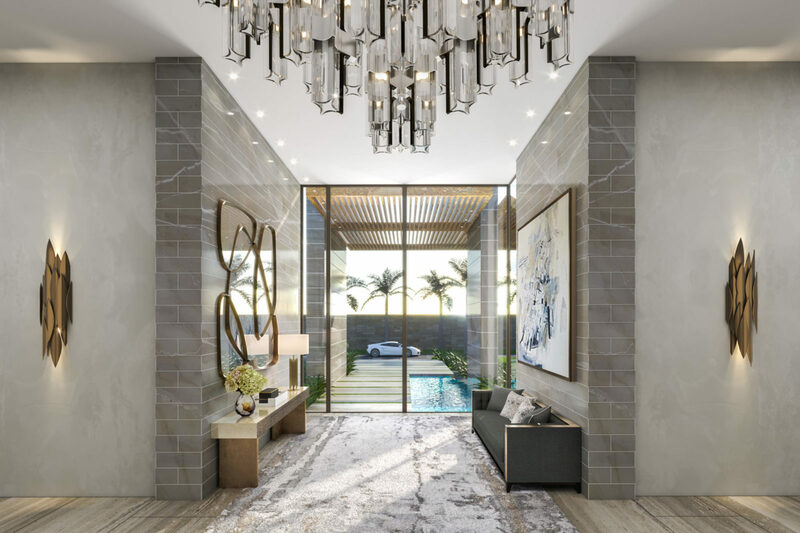 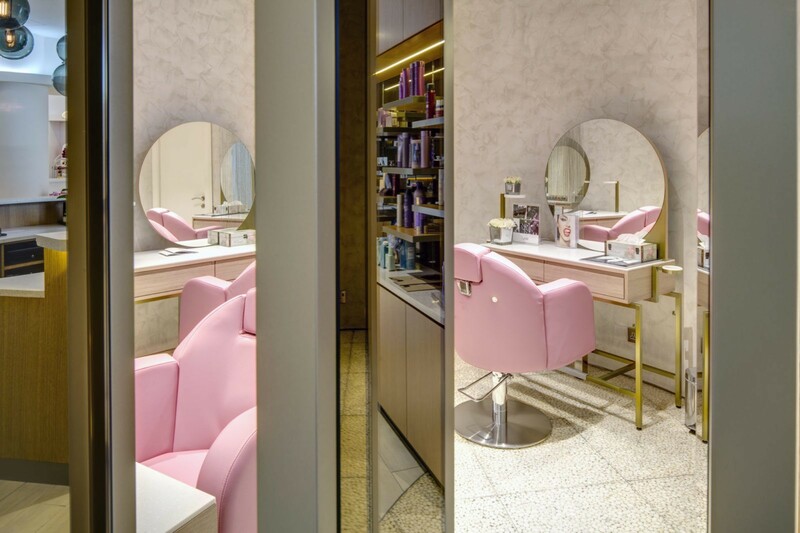 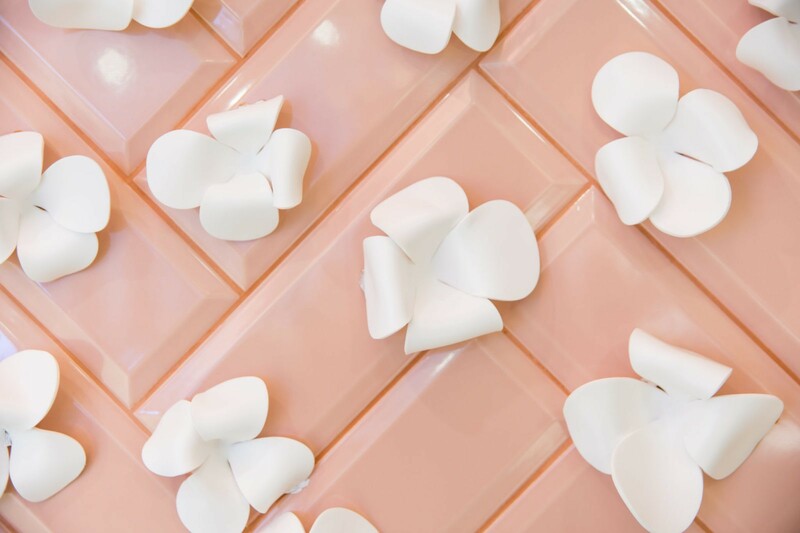 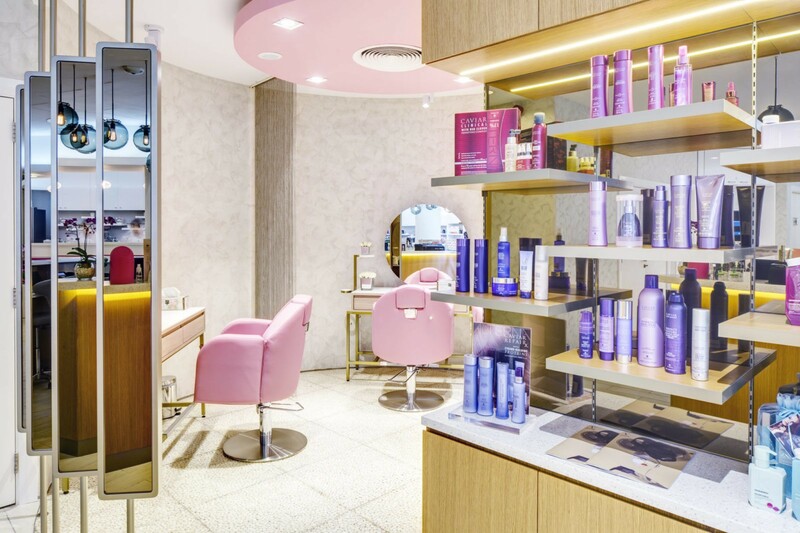 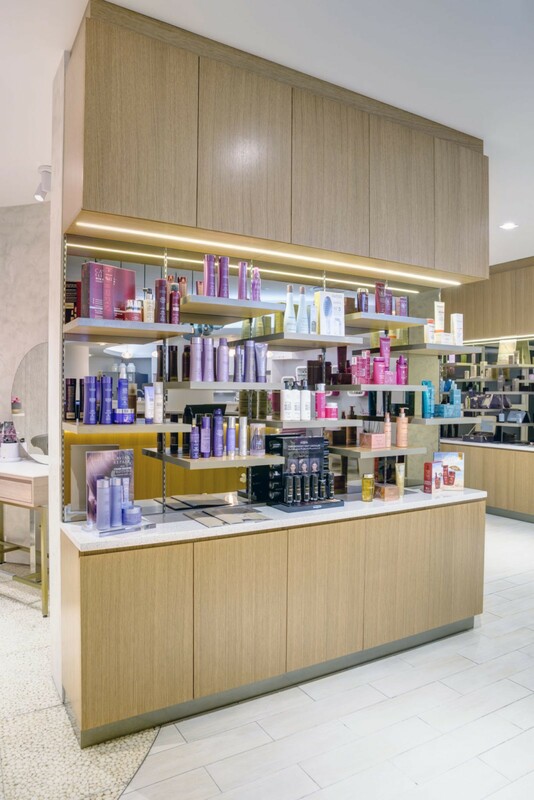 This new space is more inviting than ever; replete with the latest technologies, premium beauty products and services offered by a team of trained specialists. 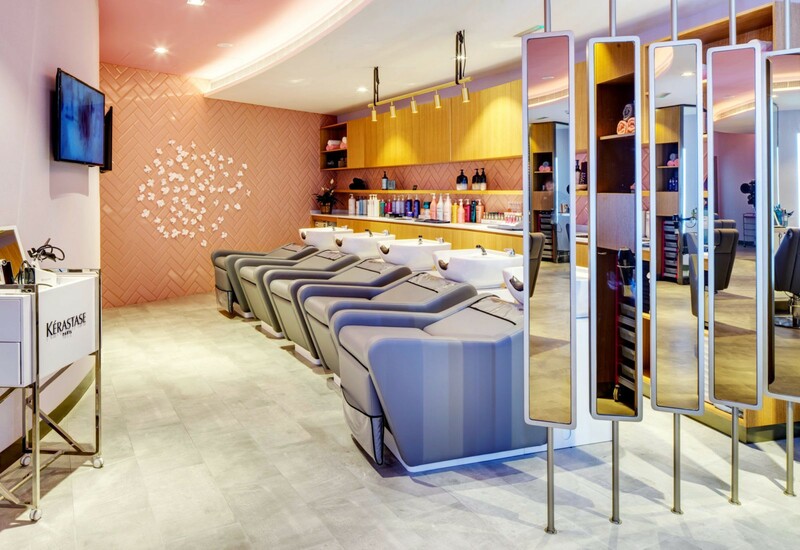 It’s a destination for the modern woman willing to take some time off to invest in herself.